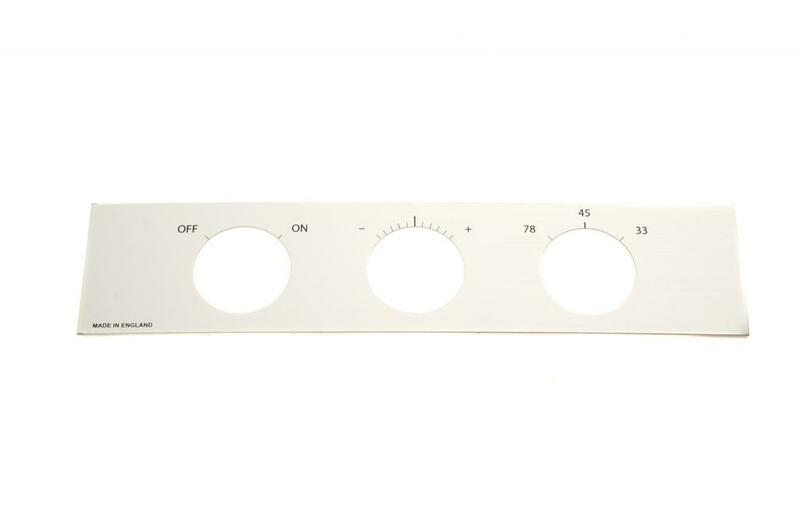 The Precision Audio Components platter is CNC machined from solid aluminium round bar to very tight tolerances better than two thousandths of an inch. The finished platter is 7mm bigger in diameter than a standard platter and it is polished on the edges to give it a superb mirror finish. 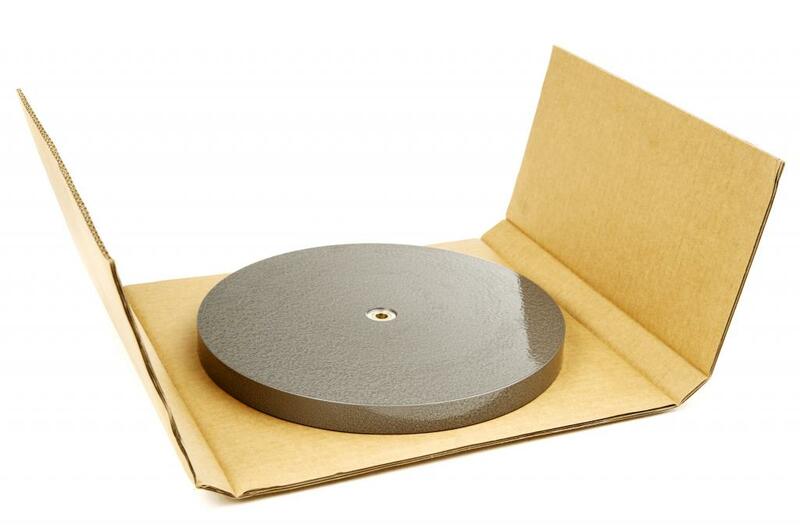 Solid aluminium is virtually free of any defects and thus perfect for a turntable platter. For reasons of cost (solid aluminium is very expensive and creates a lot of waste during machining) the original platter was cast aluminium and the casting process inevitably suffered from porosity and flaws within the casting these coupled with casting tolerances that can not easily produce a consistent thickness means the platter was not in balance which required the drilling of holes in the platter to try and balance it. 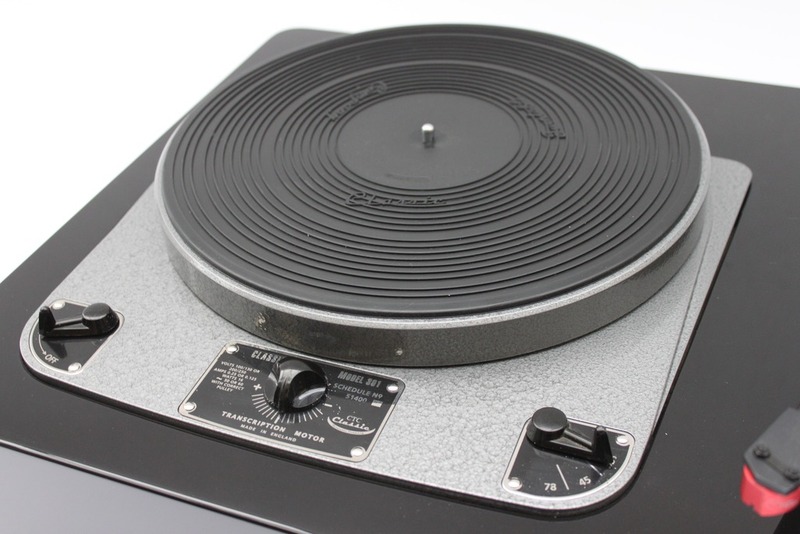 The Precision Audio Components platter is as perfectly balanced as can be achieved with modern state of the art machinery and selection of the best material. 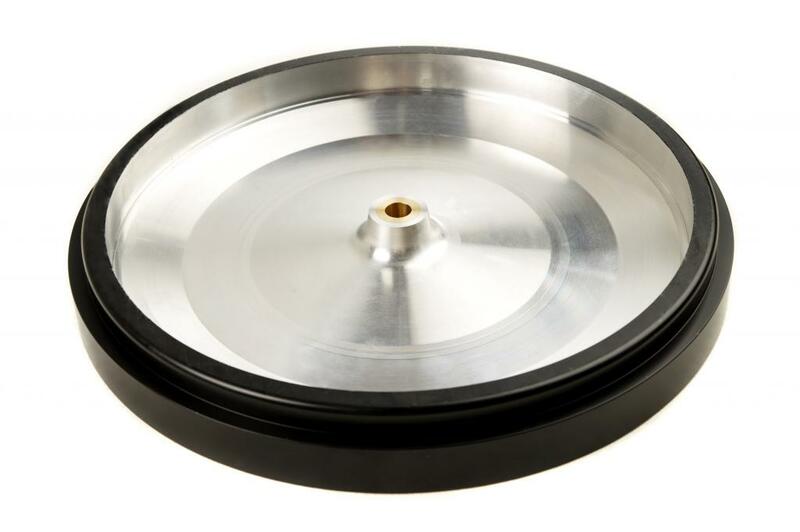 This avoids the excessive vibration caused by a badly balanced rotating platter. 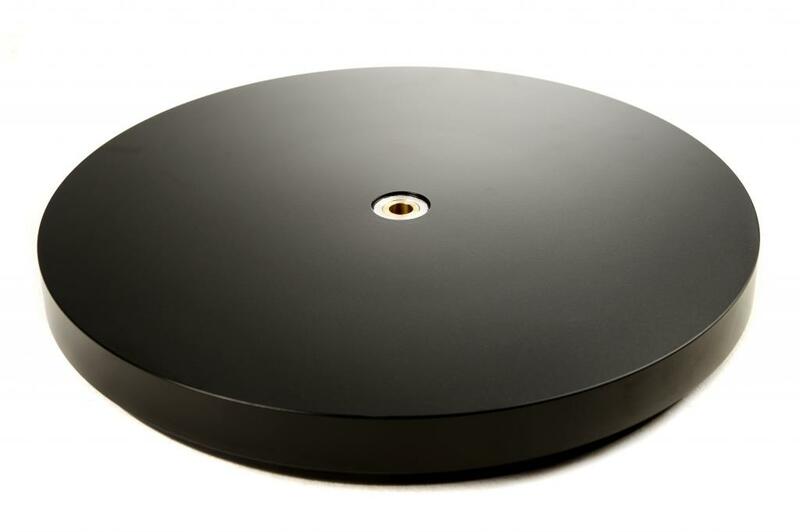 Such a platter can cause unacceptable levels of noise and detrimental effects on sound quality. 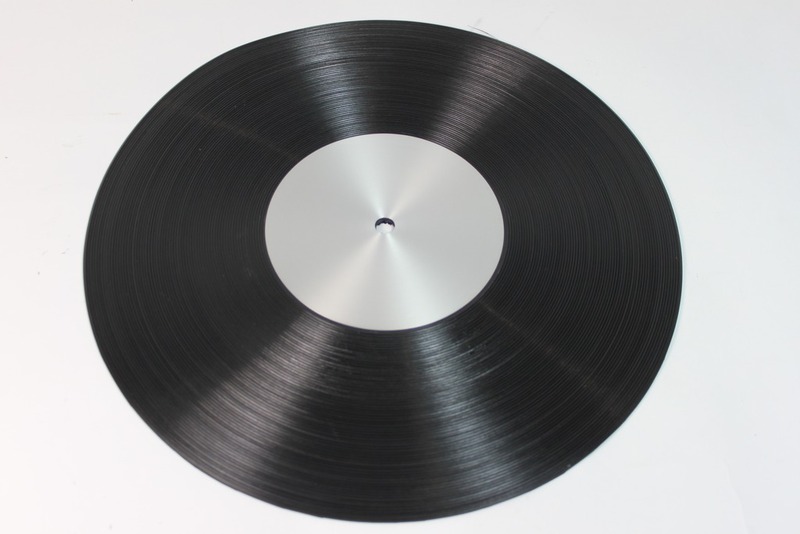 The extra diameter and extra mass (a standard Garrard platter is 2430 grams the PAC is 420 grams more) greatly improves the platters inertia and this results in added bass delivery, stability of imaging etc. basically it has so much energy in rotation that it takes a lot to stop it spinning. The theory has been well employed over several years and oversize platters have been used by the likes of Shindo for his 301. We can also supply uprated bearings from Precision Audio Components in stainless steel or brass (oil or grease). 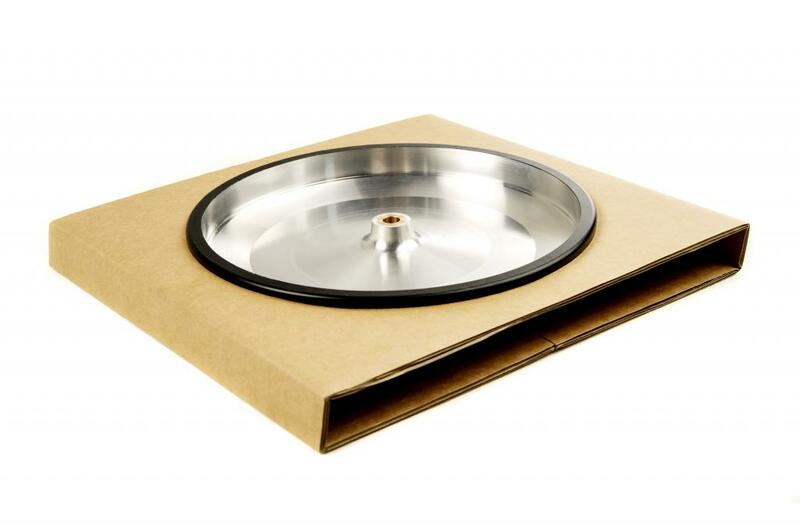 A solid brass platter is also available but this must be used with an uprated bearing due to its high mass (9.4 Kgs). 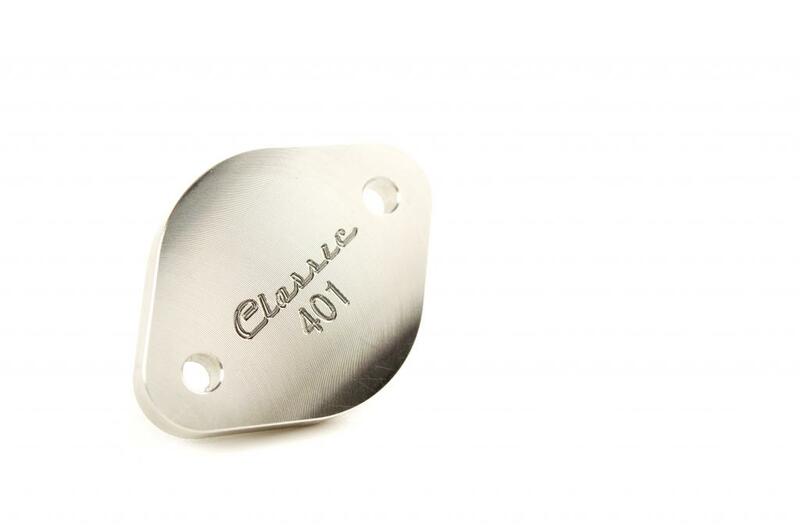 The platter will fit you 301 or 401 without any modification.